I am happy to announce that I am unveiling a new set of 4×6 glossy Deep Creek Lake (MD) area postcards this week. The above card showcasing State Park Road next to Deep Creek Lake is the second of five cards I am posting this week. 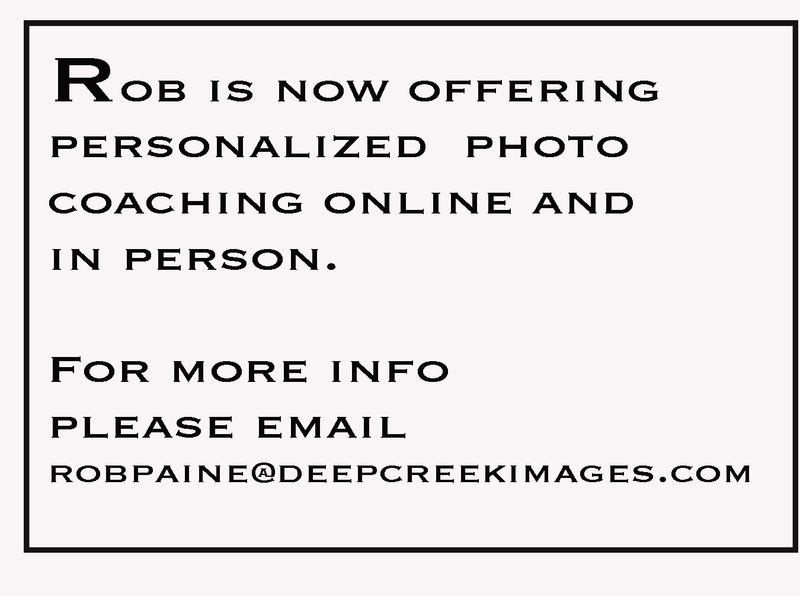 If you would like a set of the new cards or perhaps you would like a bulk order for your store or hotel, please contact robpaine@deepcreekimages.com for more information and pricing. Please see the back of this card below by clicking the more button. Be sure to check back tomorrow for card number 3 in the series of five. Card number one can be seen by clicking here!